VISIIR - Dataset Explorer - Shrimp + Grits with Creole Cream Sauce - Healthy. Delicious. 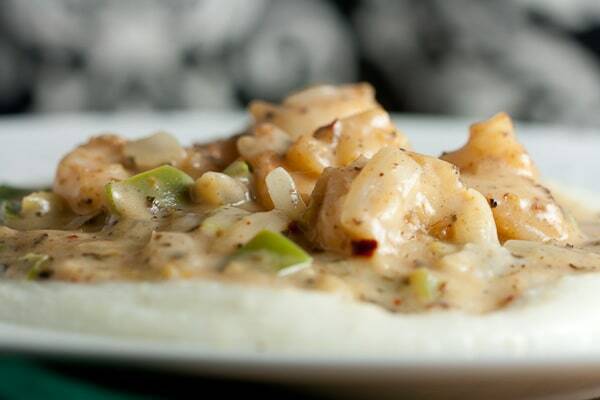 Shrimp + Grits with Creole Cream Sauce - Healthy. Delicious.